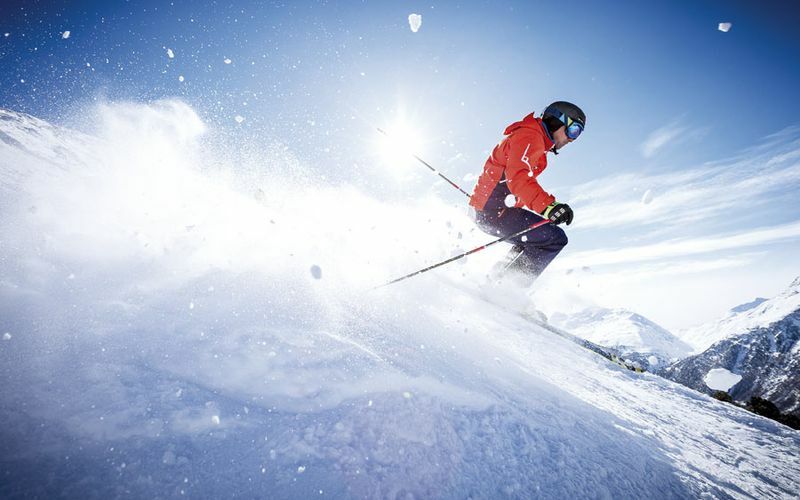 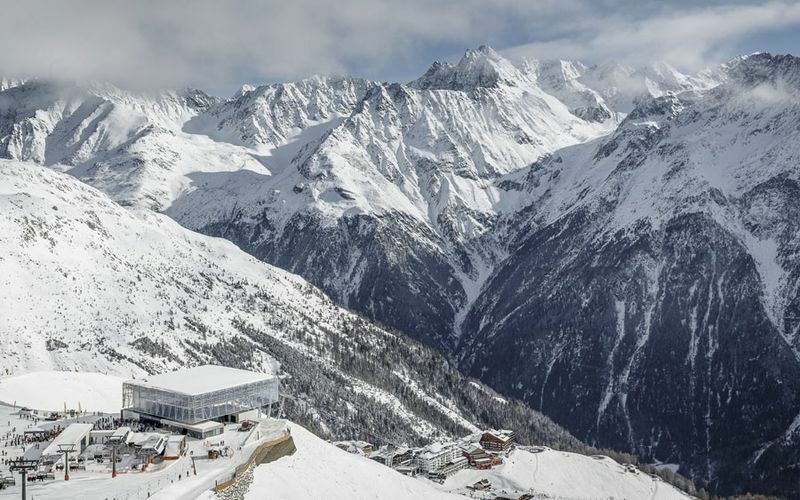 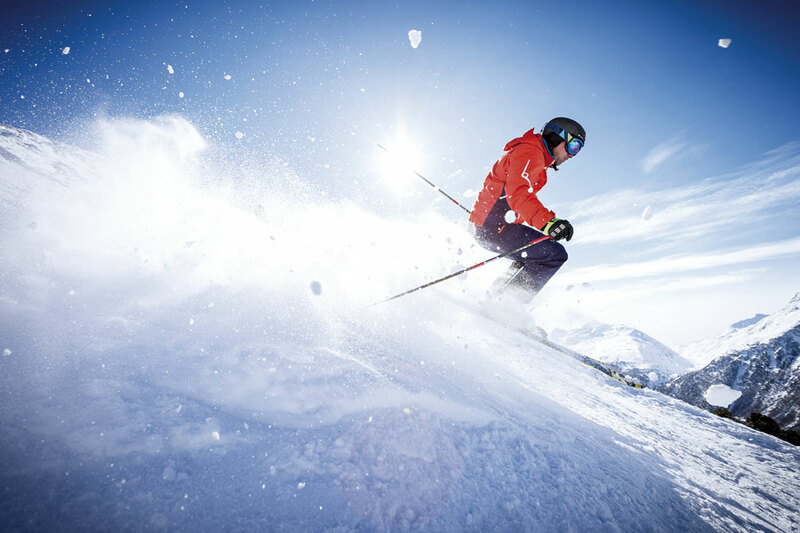 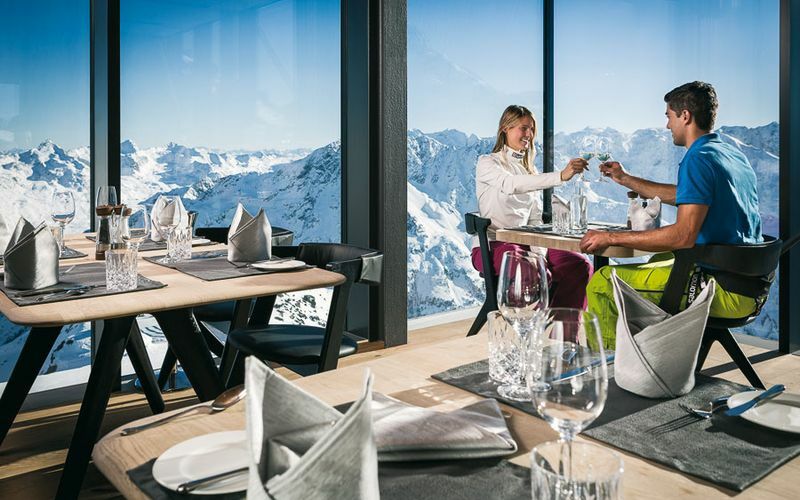 Not only in winter Sölden is a nature- and sports paradise. 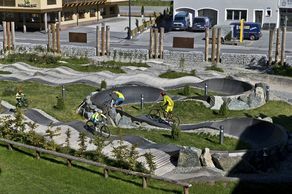 Also in summer the village at the back of the Ötztal has a lot to offer. 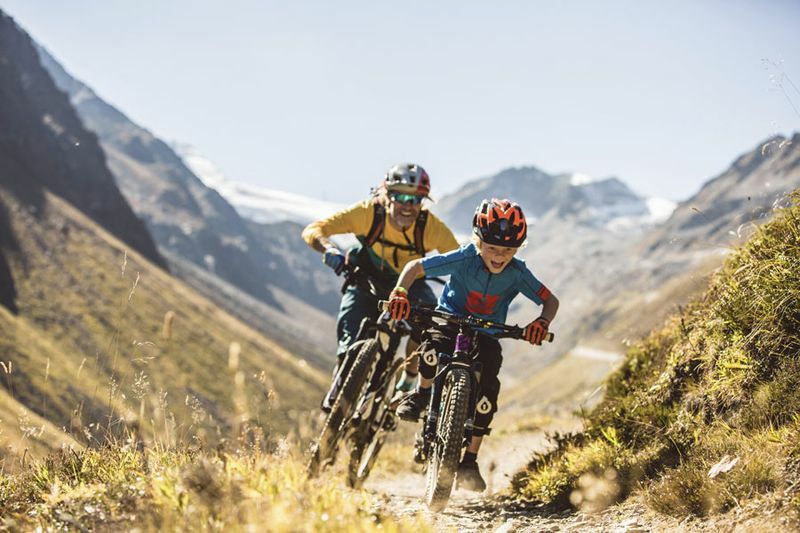 With the bicycle you can explore the Ötztal in a special way. Therefore the new Ötztal cycle trail and the Bike Republic Sölden offer great possibilities. 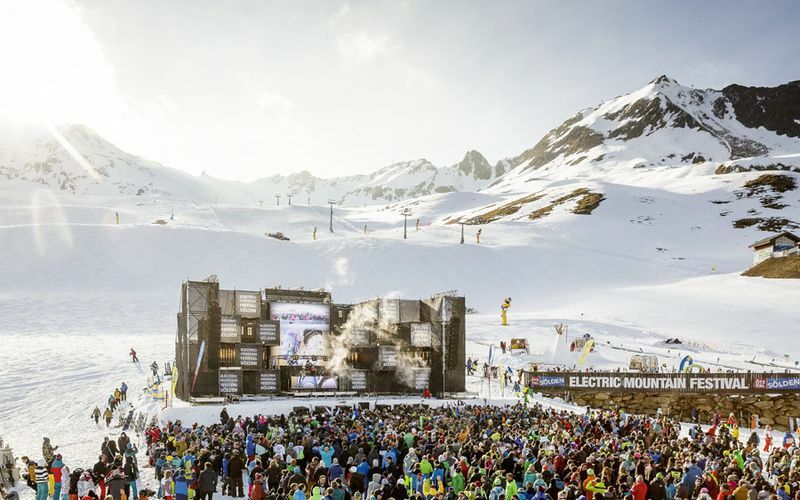 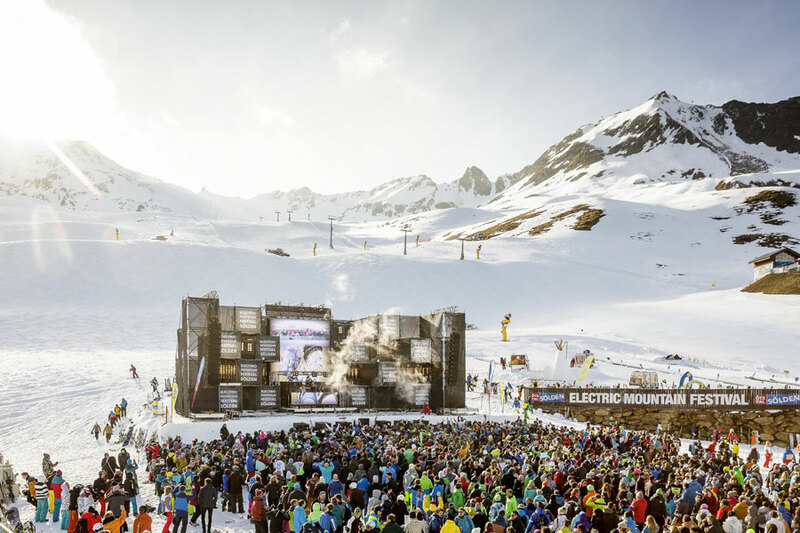 The annually growing Bike Republic Sölden is the highlight for mountain bike fans. 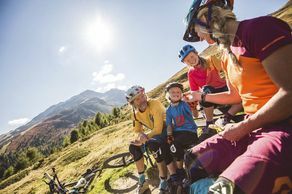 The many different trails lead you through Söldens mountains and are a very unique experience. 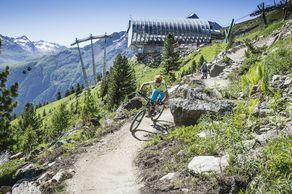 The Bike Republic offers shaped lines in all difficulties, natural trails and the challenging "Jumpline". 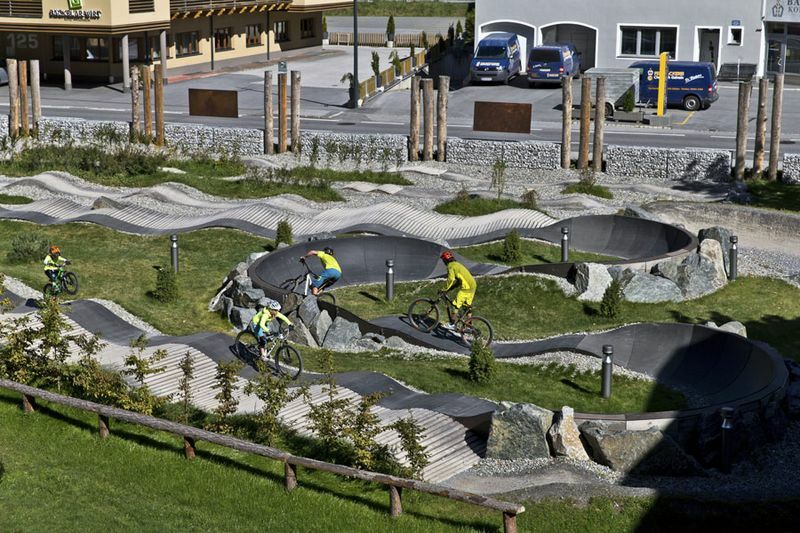 For beginners or as a preparation there are two "Pumptracks", which are located in the village centre of Sölden. 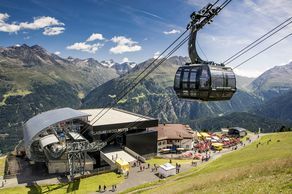 The trails on the mountain can be reached with the mountain gondola. Sölden is the ideal starting point for mountain hikes and tours. 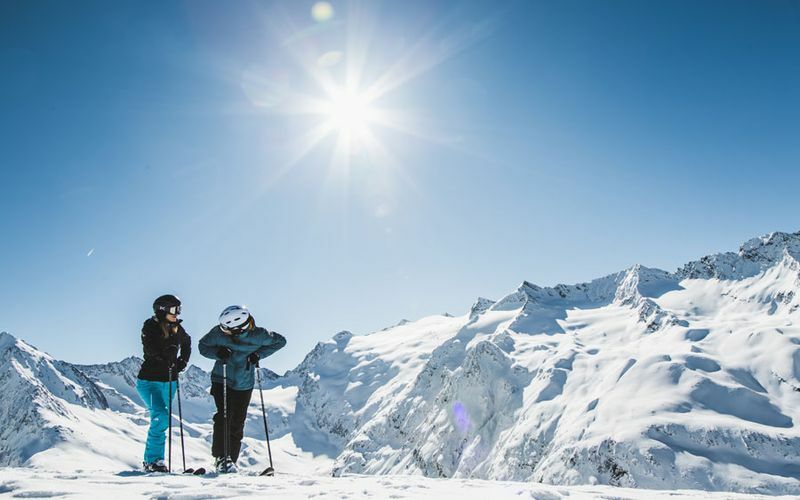 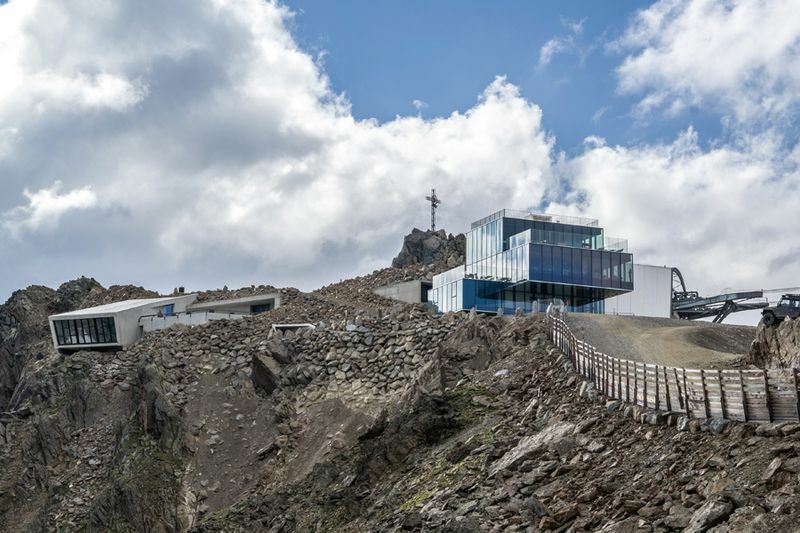 You can hike across demanding routes to huts and alpine pastures, discover the alpine world and summit the plenty three-thousanders around Sölden. 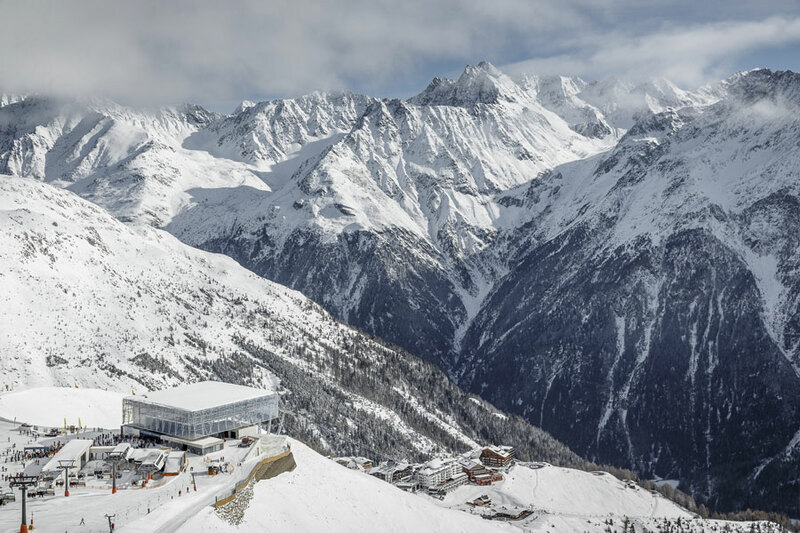 It is worth all the effort when looking at the stunning Ötztal or Stubaier Alps panorama. But there are also various routes for leisurely hikers. To save some time and energy, take the Sölden mountain gondolas and start your tour from the mountain stations. 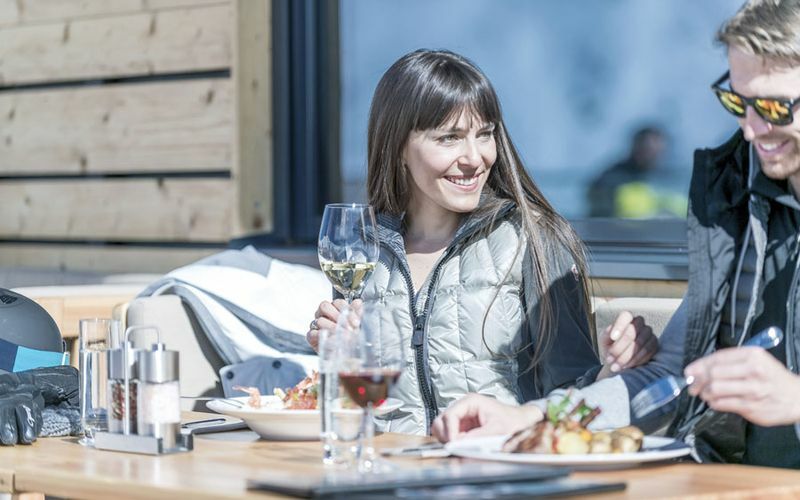 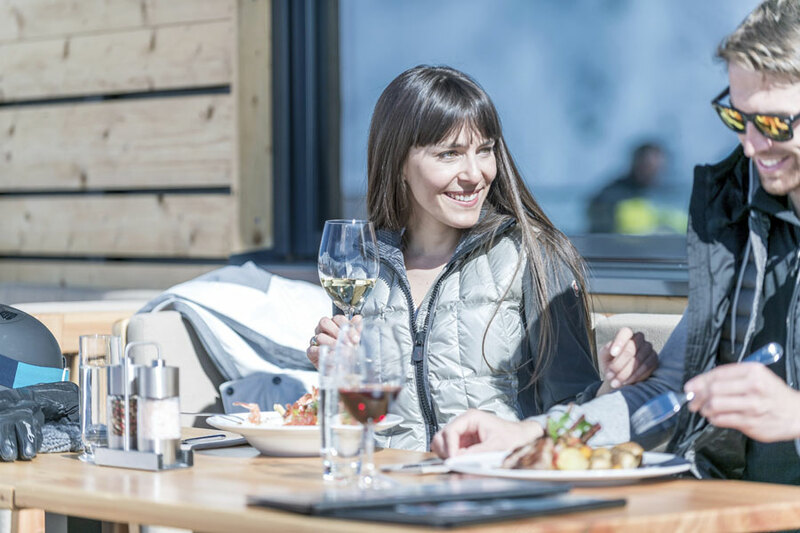 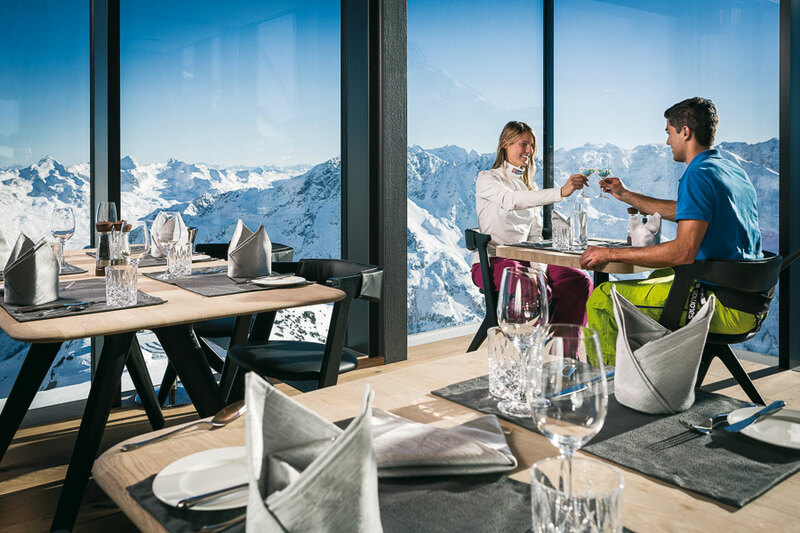 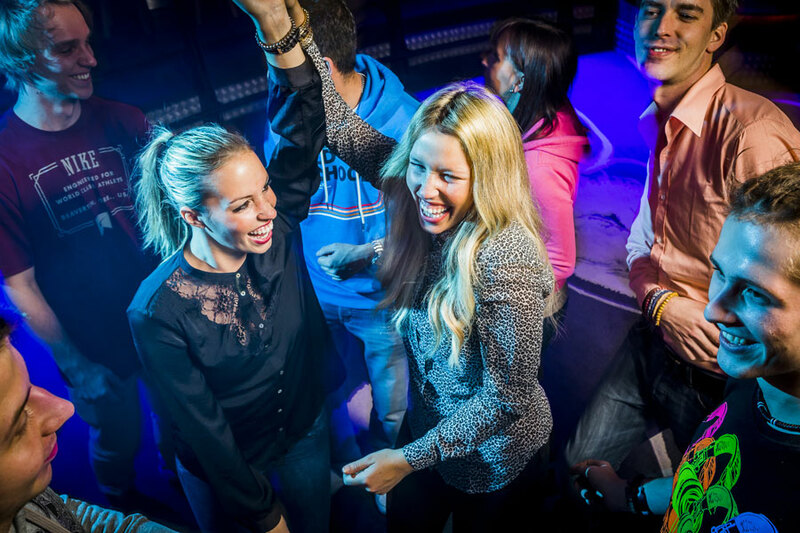 Enjoy traditional dishes and culinary delights in one of the many mountain huts in and around Sölden. 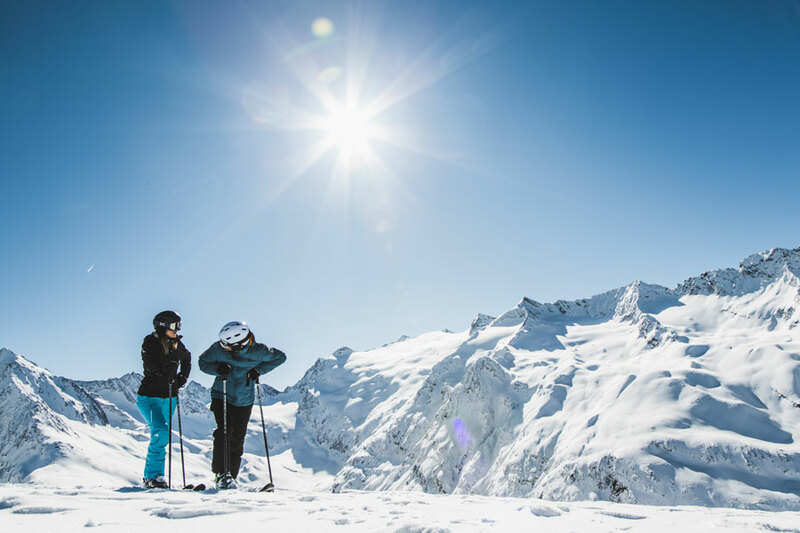 Moreover, the panoramic trails of Sölden are great for long walks through untouched nature. 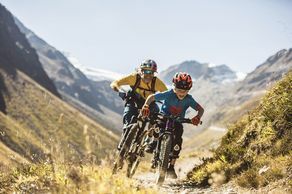 The Ötztal has many beautiful tourist attractions ready for you in summer. 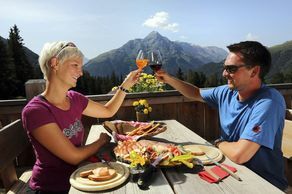 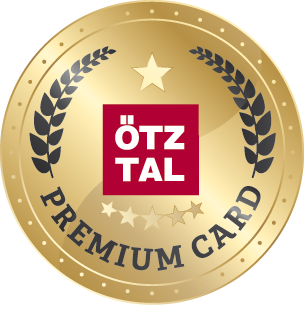 If slow-paced or adventurous strolls, hiking experiences of the special kind are the "Ötztal Trek", "Die Almzeit" or the new "Ur-Talwanderweg". 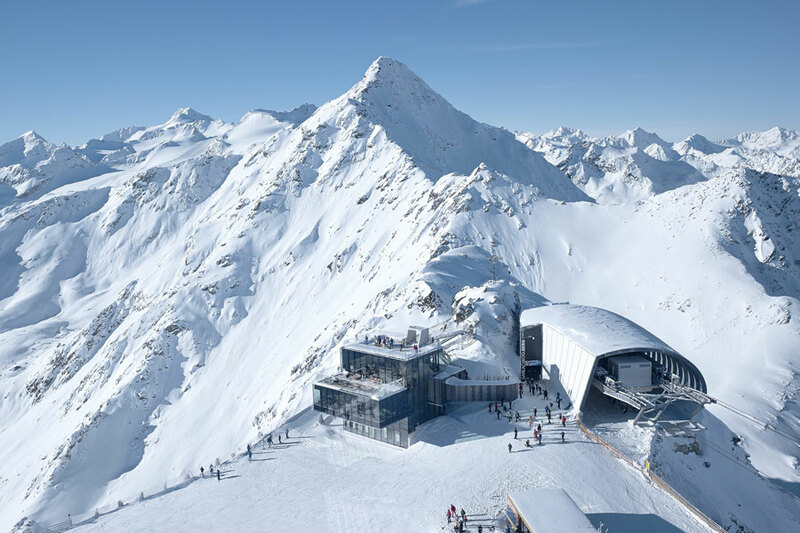 Admire the valley from a different side in the 007 Elements, the Top Mountain Crosspoint or the Widiversum in Oetz. 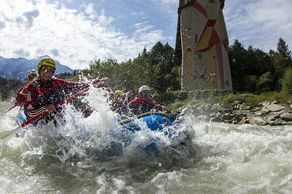 If canyoning, paragliding or rafting - fun and action is guaranteed!